Easy to apply. Won’t chip, scuff or fade. 24 press-on nails. Removes easily with soap and water. 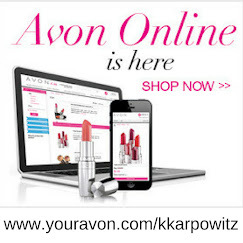 Buy Your Avon Products NOW! 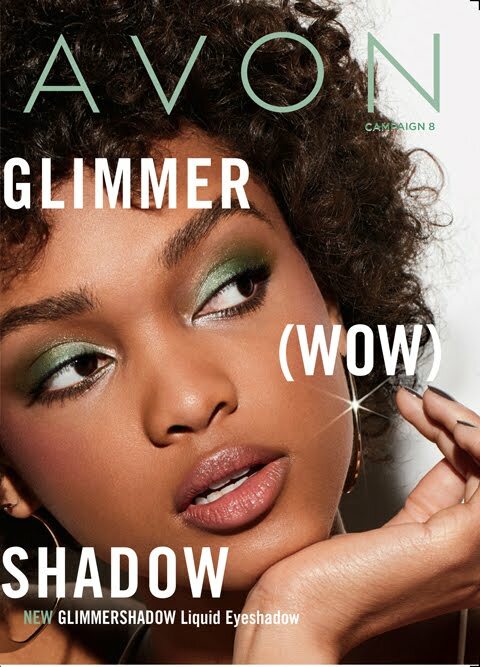 Benefits to YOUR beauty: Add Avon’s Nail Art Press-On Nails to your nails to enhance the already glamorous look you get from Avon's Anew Absolute Even Spot Correcting Hand Cream with SPF 15. 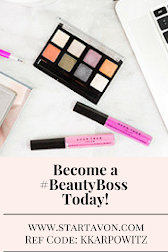 Choose from 4 fantastic designs! 1. 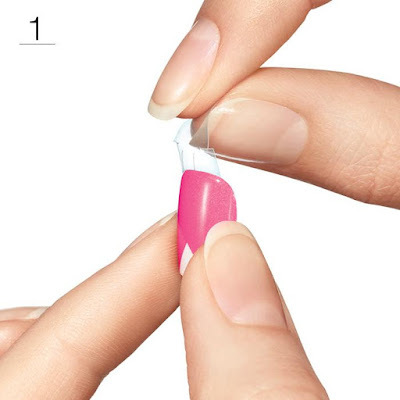 Select a Press-On Nail for each finger (measuring side-to-side across nail). Peel off protective film. 2. Press firmly in the middle and then on both sides of each nail. 3. 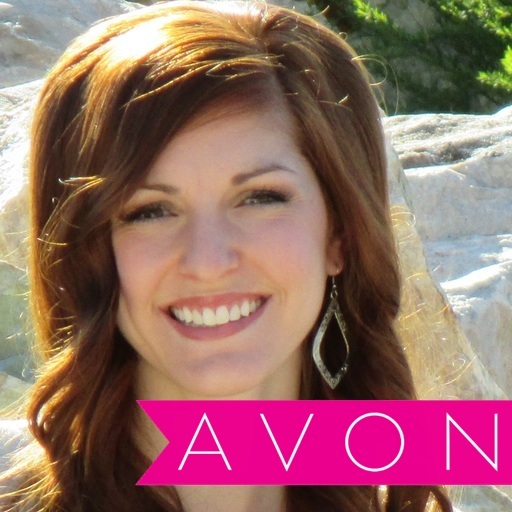 Smooth and shape with Avon Nail Emery Board as desired.